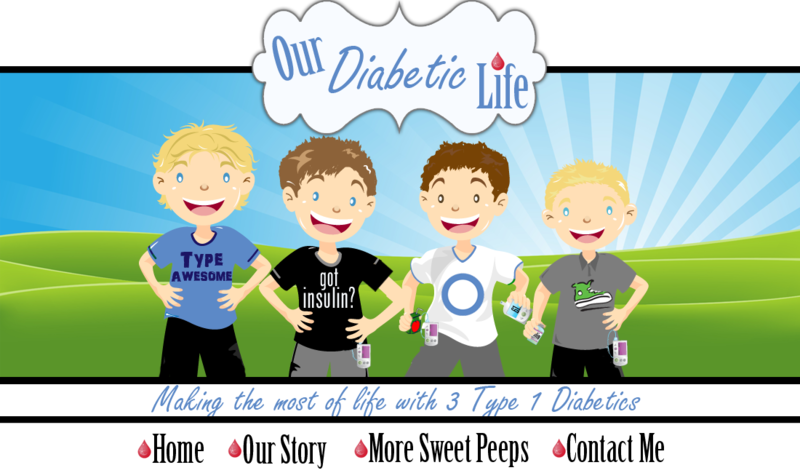 Our Diabetic Life: Game on! Lately I have been questioning myself. I have been questioning my ability to bolus and count carbs correctly. The news of Alec Temple passing away in the night from a diabetic seizure really scared me. 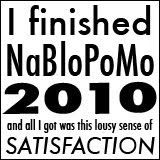 Then reading blogs and seeing how others meticulously count carbs…and weigh…I don’t do things so scientifically. I’ve been wondering where I get my confidence from. How do I count and guess carbs so nonchalantly? I think it is because that is the way we were taught. Back in 1998 the nutritionist purposely taught us how to estimate. That is all I know. Sure we used to measure every single bite that went into J’s mouth…but we were encouraged to count carbs on our own. Use the book when there is a new food. Measure if you are not sure. But otherwise…make an educated guess. And now, all of a sudden, that scares me. I am scared I will count incorrectly, or over bolus. I am second guessing myself all over the place, and for a few days I was under blousing “just in case.” I don’t want my child to pass out…or worse. I know we all feel the weight of this disease on our shoulders…but one mistake…just one mistake and things can get scary. So, I’ve been extra nervous…which we all know helps nothing. Extra nervousness only makes things extra worse. So since I am a logical, and I like to think, kinda’ smart person…I have been talking myself off the ledge and building up my confidence with the fact that I have done it this long, I have nothing to be overly worried about. So I went back to being aggressive with my boluses, and for the most part all has been well. The boys have been having a lot of lows since our last endo appointment. Our doctor made A LOT of changes, but we have been adjusting…and have been successfully catching the lows before they get TOO low. Until the day before yesterday. We were at my in laws and Lawton alerted us just 15 minutes after dinner. My husband and I rolled our eyes…he probably has to pee. So my husband went and opened the back door and called him. Lawton looked at me reluctantly and went outside. Usually he won’t go unless he has to “do his business” so we figured that is what he was alerting us to. By the time Lawton got back inside we were getting jackets on and heading out the door. Usually we don’t rush home, but my 9th grader had homework to do…so we ran out and headed home. I tore the cupboards open looking for juice…we don’t keep it in the house. I know we should, but honestly we very ,very rarely, like hardly EVER, get a number under 60. I poured out the Halloween candy and threw him some Smarties…"start with this…eat them all fast"…then I found YoGos and dumped them into his hand. My husband remembered he had a Capri Sun in the car, so J ran out and got that. B drank and ate…and came up to 68 pretty quickly. The psychology of a medical alert dog is pretty easy to understand. If he doesn’t get a treat for alerting…it is over. He won’t alert. He had alerted me earlier in the day while we were out and about, and I had nothing to give him for a reward. He wasn’t happy. And then for him to alert later, and us ignore him…in his eyes, they game wasn’t being played…so he wasn’t going to alert us again. I absolutely take for granted all the peace of mind he gives us. How many extreme lows were averted because of him? Probably hundreds. He catches the boys’ drops usually before they hit the 70’s. He keeps them safe…and I need to be very careful to make sure he always knows the game is on. He plays the game for the treat. He plays for the love and the accolades. Last night Lawton finally alerted again…and you can bet your glucagon stash that we gave him a giant treat and partied it up. The game is back on. As excited as I am to meet you, I REALLY can't wait to meet Lawton! Totally kidding, but I can't wait to see him too. I am hoping to one day to make it to the point of where I feel comfortable guessing on carb amounts. You've been at this a long time, so you should feel confident in your abilities. I'm so crazy about it because it's still so new and Elise is still so little. Plus she's eating a lot more new foods these days, and I can't estimate what I don't know. By the way, have I told you how EXCITED I am to be meeting you??? I usually estimate the carbs for Jada- unless it's a new food or we're out to eat, which isn't that often. So far, we haven't ran into any problems with it. Those lows scare the crap out of me...especially when she doesn't feel them, which is most of the time. Always makes for a sleepless night for me if I think we're headed that direction! The news of Alec Temple has me a bit freaked out too. I am glad it is not just me. I guess alot. I weigh alot. I read every label -- and, sometimes, I guess anyway. Sometimes I just want to give her a snack and be done with it. Maybe I'm lazy? I don't know. I'm so happy he was coherent enough to ask about LO....and sweet Lawton. You're awesome, my friend. Good job! You'll just have to forgive us humans for being....um....human. Ditto to almost every comment. The Alec Temple story has caused me to lose more than 1 nights sleep. Last night I slept - ZERO! Not 1 wink. It's a long story but here I am today going strong on no sleep. A mom's got to do what a mom's got to do. I am only a little over 2 months into this and I guesstimate A LOT. 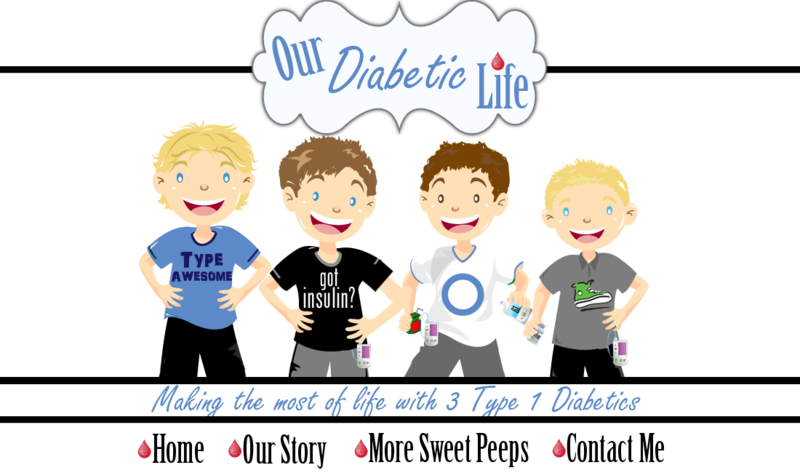 Hey - I have 3 kids that are usually starving around breakfast/lunch/dinner time because we are always running just a little behind because Mommy had to check Nate's bg, figure out how much insulin he needs and give him a shot. I measure and weigh some things but certainly not even close to everything. Tonight I tried to do it 'right' and measure and weigh everything that went on Nate's plate. When I turned around to weigh his apple slices he chunked all of his meatloaf and mashed potatoes on the floor. WTH? Oh well - - - so I just guessed from there. You are doing great - we are all doing the best we can in our own ways. Wow Meri my sistah from another mistah , I thought I was the only one that did not sleep last night either and it has not been a good day either . I just thought something was wrong with me . I had a really weird dream too like I woke up all sweaty . It was so far from real but still scared me .guess we all had the alex temple thing in our heads last night . wow really bad and see Meri you got through it you are a real trooper . Pretty scary to see that “lo” I’m sure!!! Glad he’s ok! While in our "training" at the hospital we were actually taught to estimate, they brought out all these different foods in different portions and made us measure them based on how much I could fit in my hand. I tried it at home and my hand really does hold a 1/2 cup. So I feel pretty comfortable just using my hand to scoop snacks. The only things I ever use the scale for is chips since they're never exactly the same size and homemade casserole things. How low does a sugar have to be for it to say LO? I've never seen that before and we have had lows read in the 30s with the accu check glucometer that goes with the mm pump. As for guessing, that is how we were taught too. We were taught to weigh and measure but also to be able to guestimate as well. I guess it's hard because scary things happen. Bad things can and do happen. I just think that I am doing my best. There really isn't more I can be doing to be better prepared. I gotta just go with what I know and hope it's enough. First of all I need to say that it doesn't matter if you are guessing carbs....you have 3 DIABETIC KIDS!!!! WE ALL THINK YOU ARE THE MASTER!!!!! !